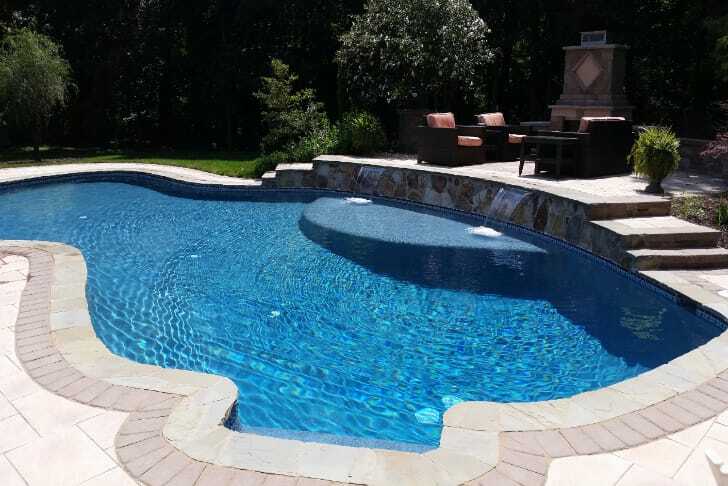 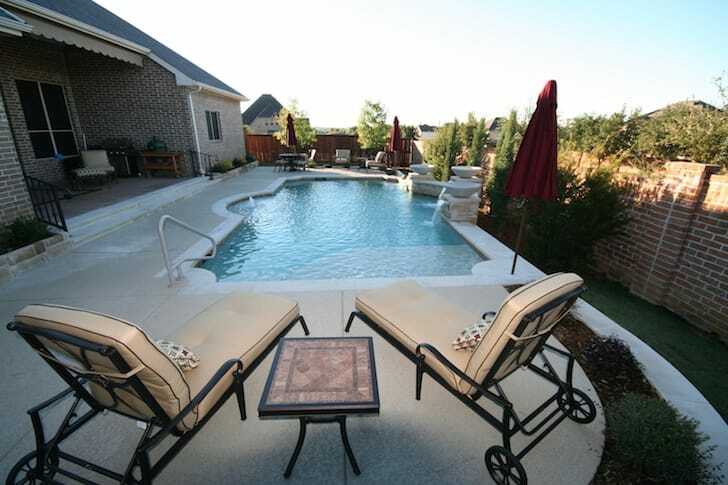 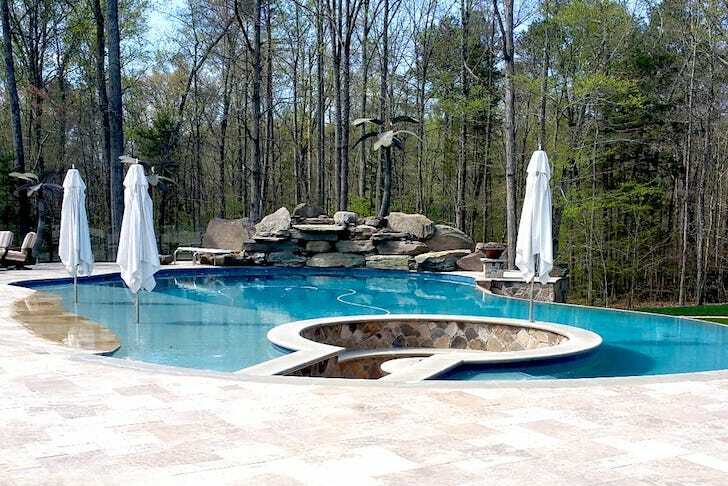 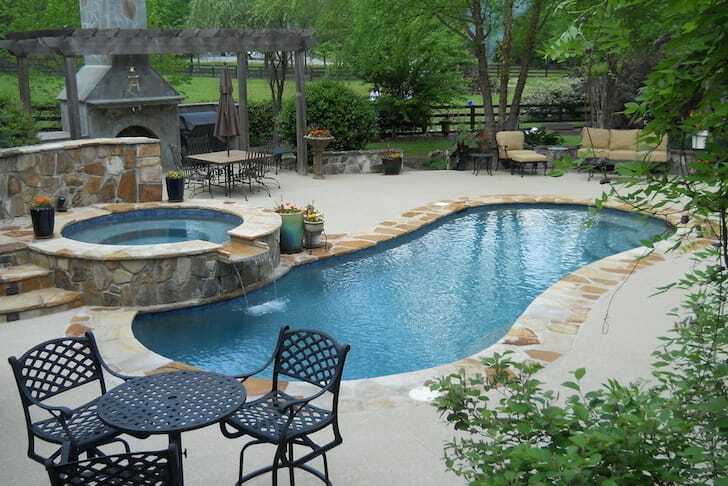 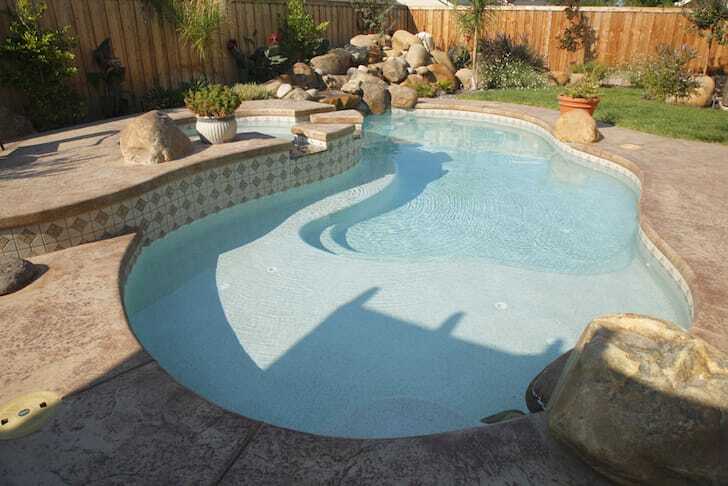 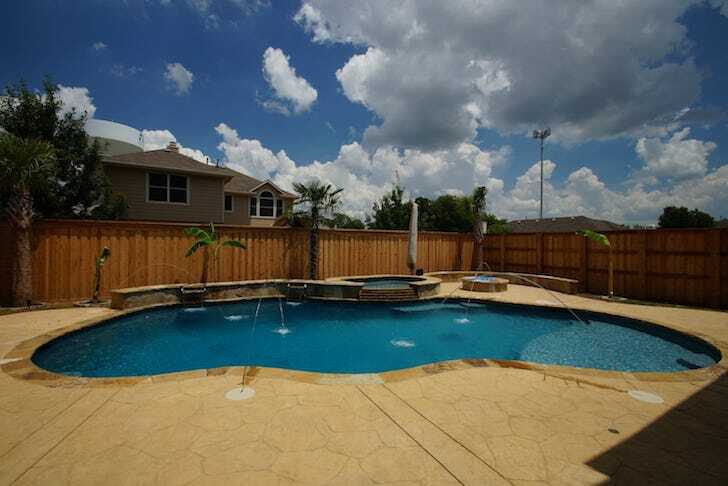 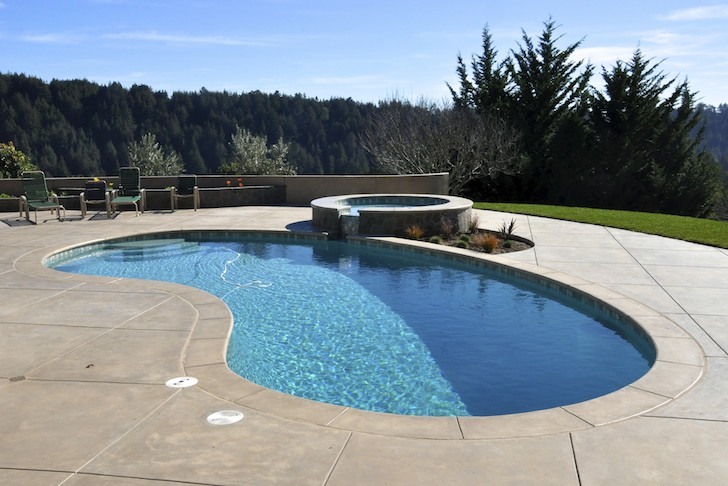 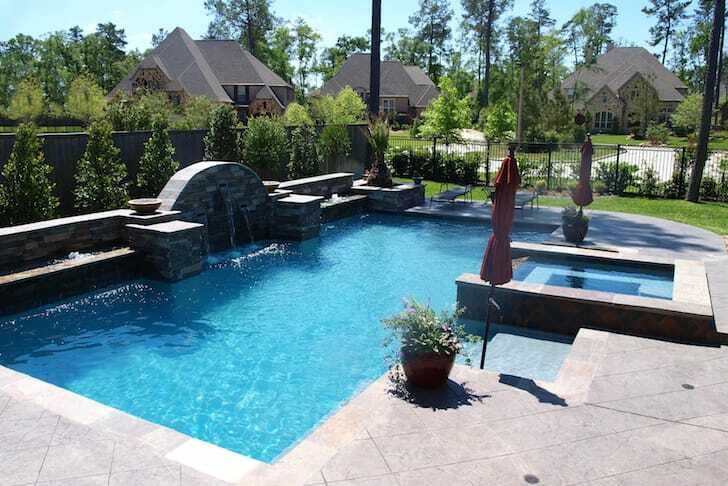 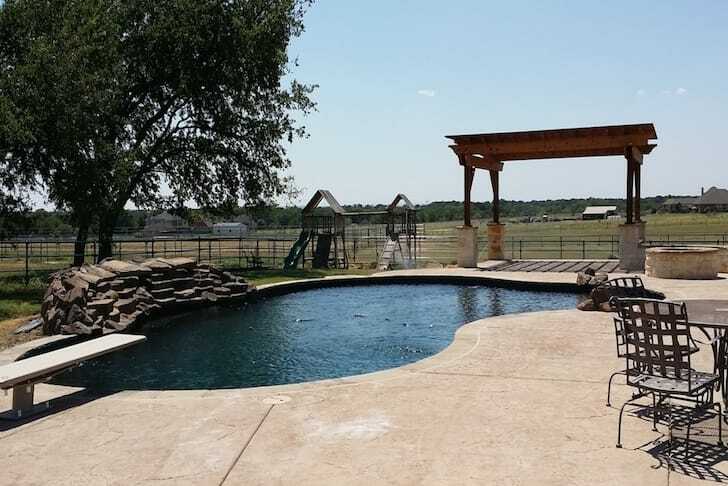 Your most important decision regarding your new pool is the interior finish. 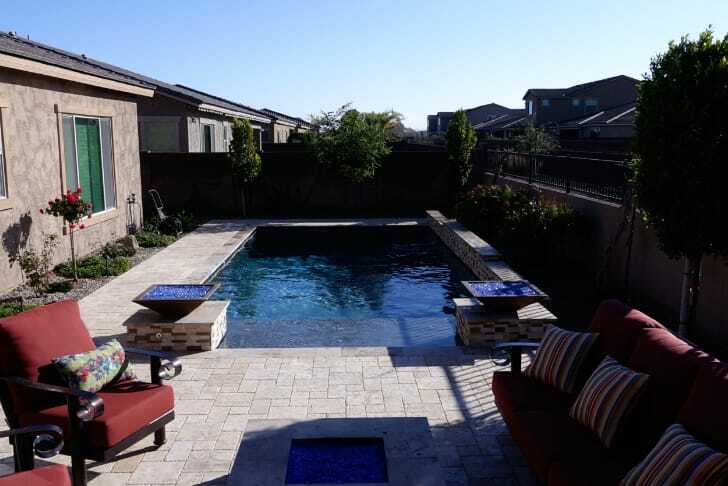 We have been a leading promoter in the Houston area of aggregate interior finishes like Pebble Tec since 2004. 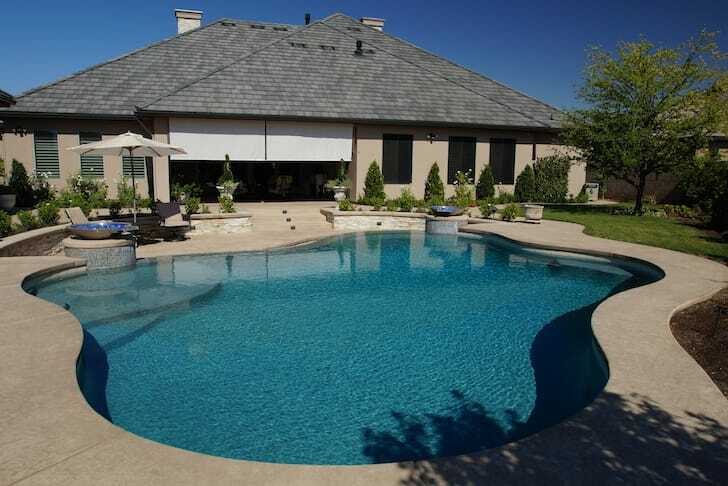 We proudly offer THE BEST, Wet Edge Technologies Premium Interior Finishes. 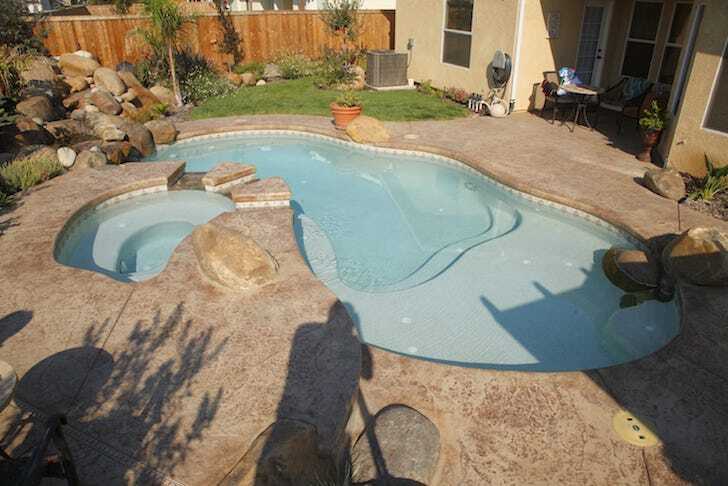 The work is done by a local licensed applicator with over 20 years experience that stands behind the work. 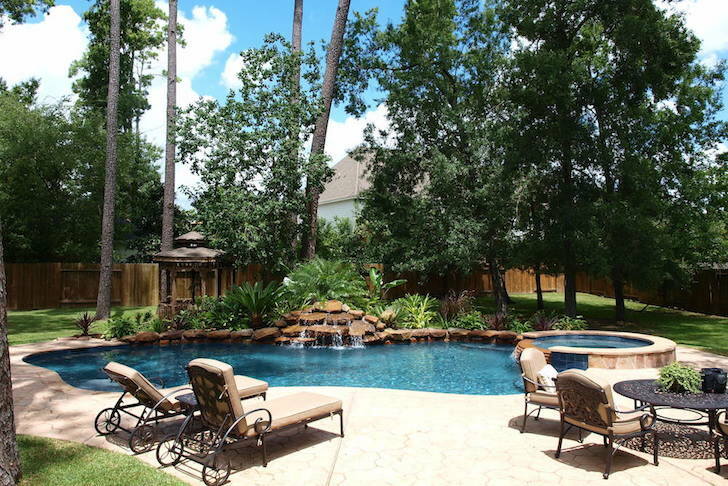 The company representative for Wet Edge actually lives in the Houston area. 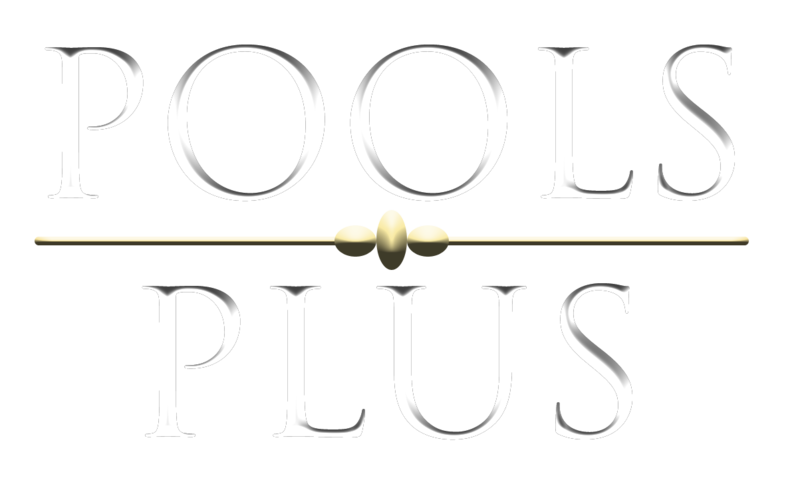 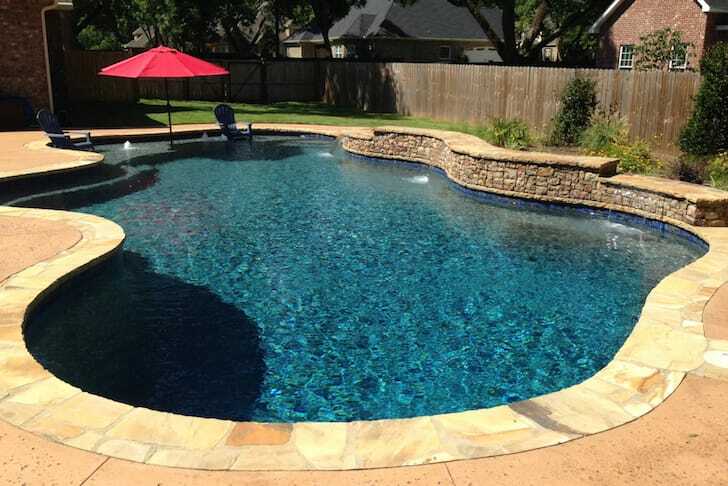 All Pools Plus Wet Edge installations come with a minimum 15 year warranty. 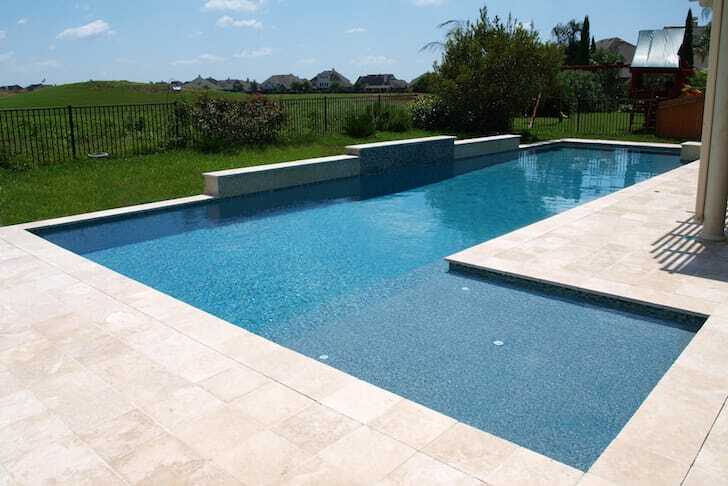 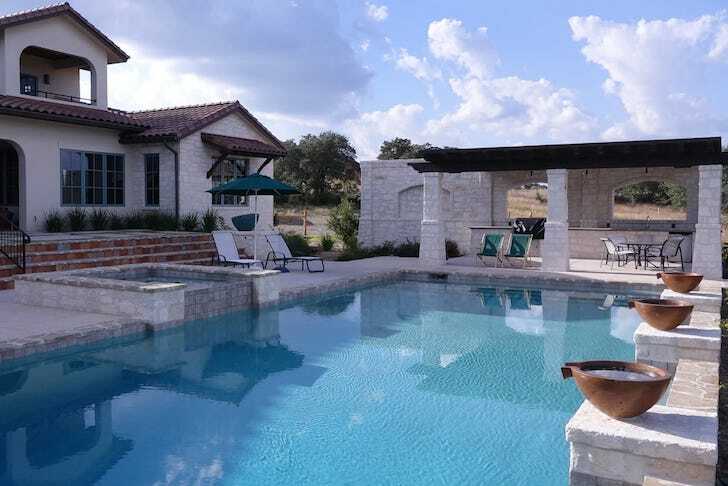 White plaster interior finishes alone constitute 80 percent of warranty claims and resulting ill will between client and builder when they discover “that is not covered by the warranty.” Our preferred choice for pool interior finishes come from Wet Edge Technologies. 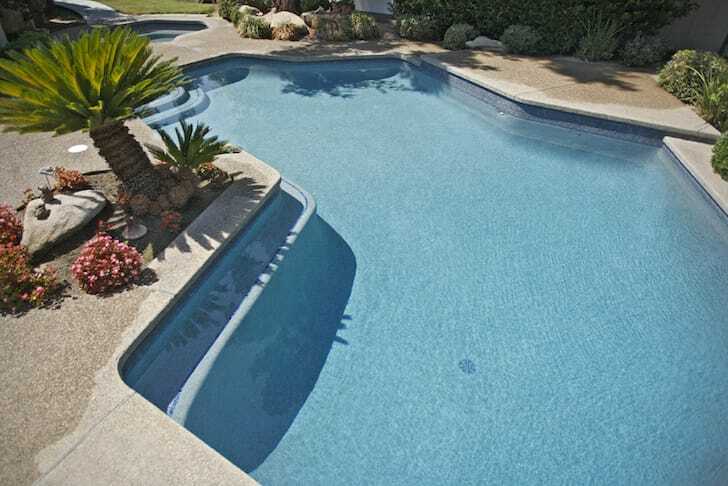 You enjoy the peace of mind in knowing that the finish is backed by a 15 year warranty. 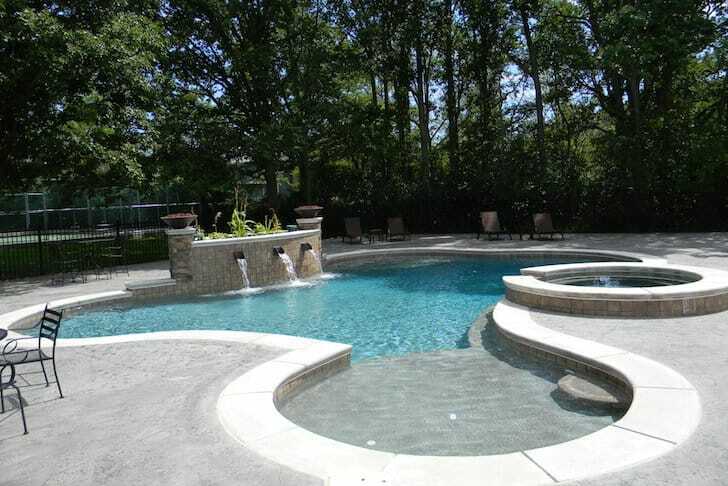 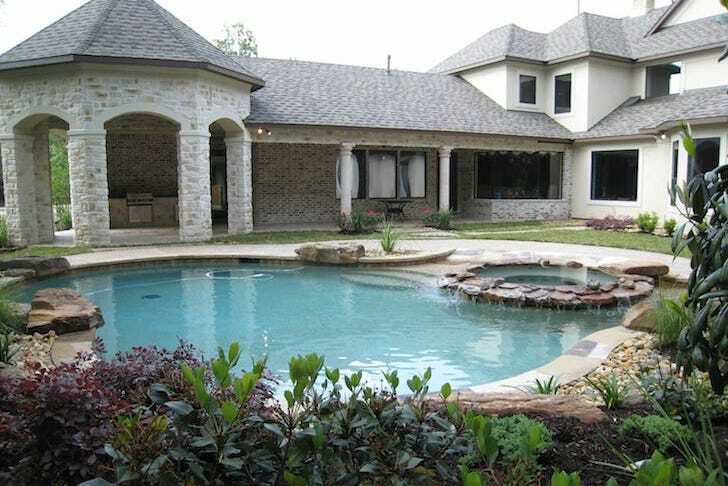 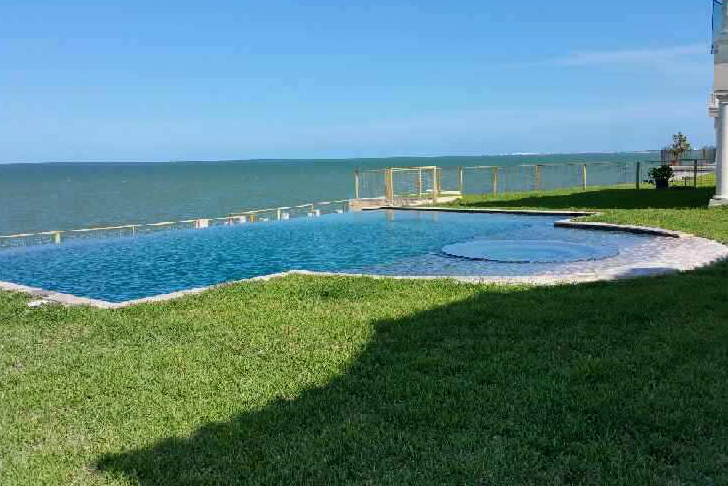 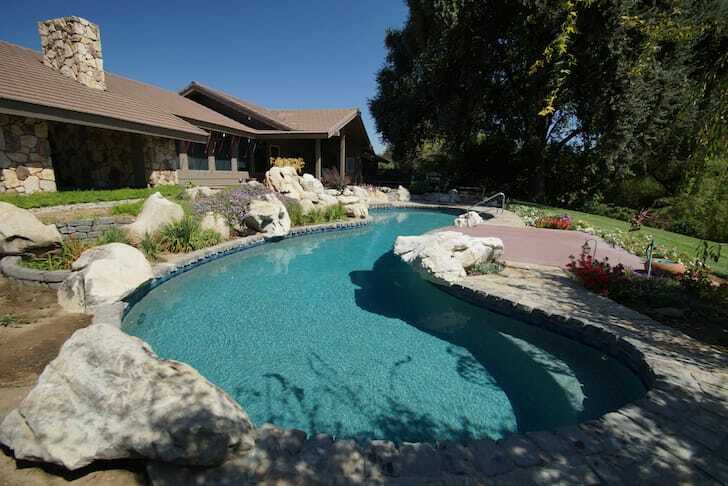 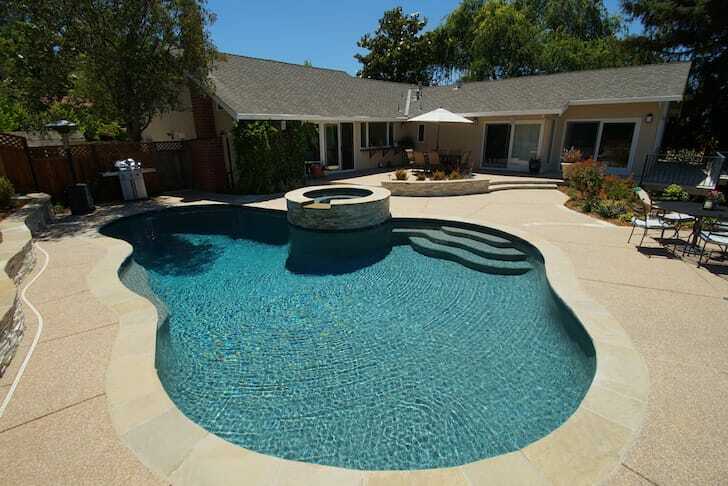 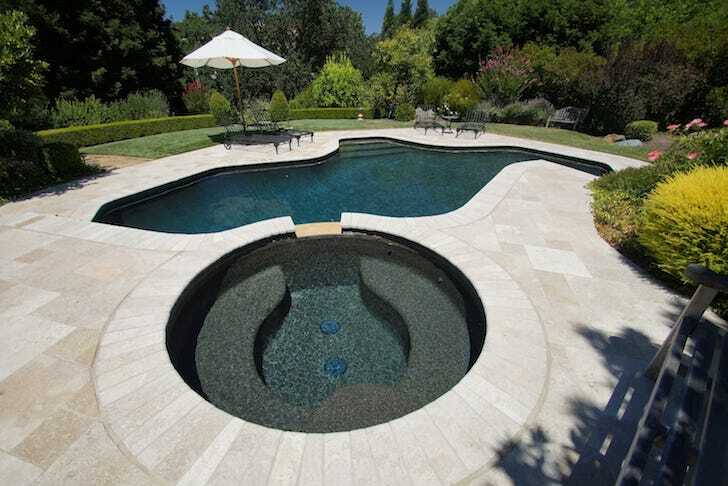 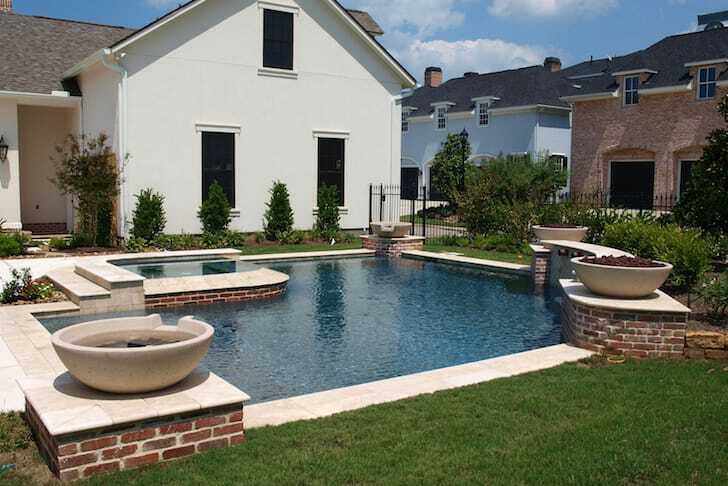 Realistically you will never need to refinish your pool, saving you up to $10,000 in future renovation costs! 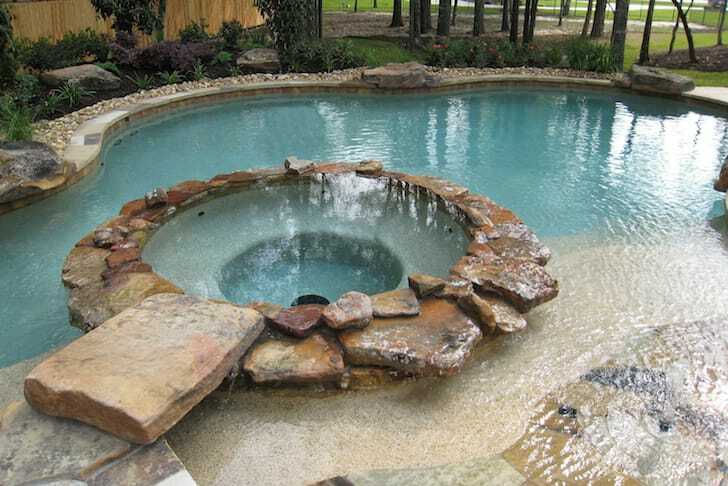 Pools Plus LLC is not in the pool renovation business. 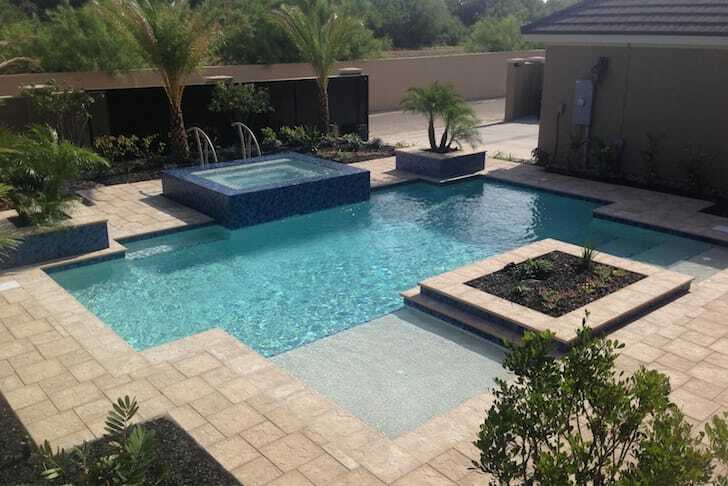 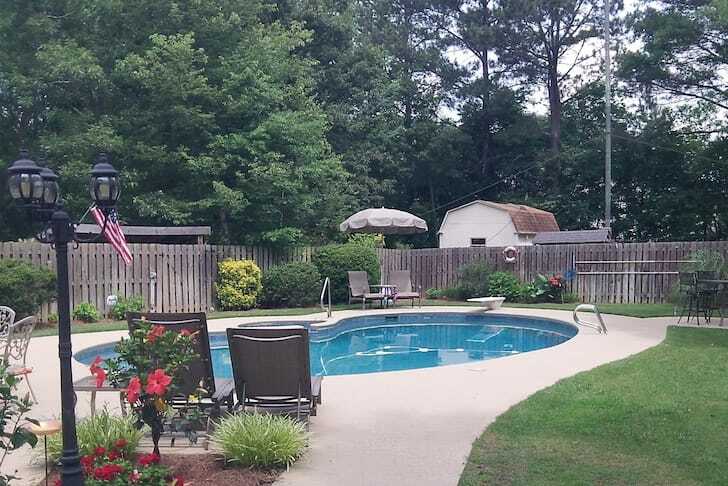 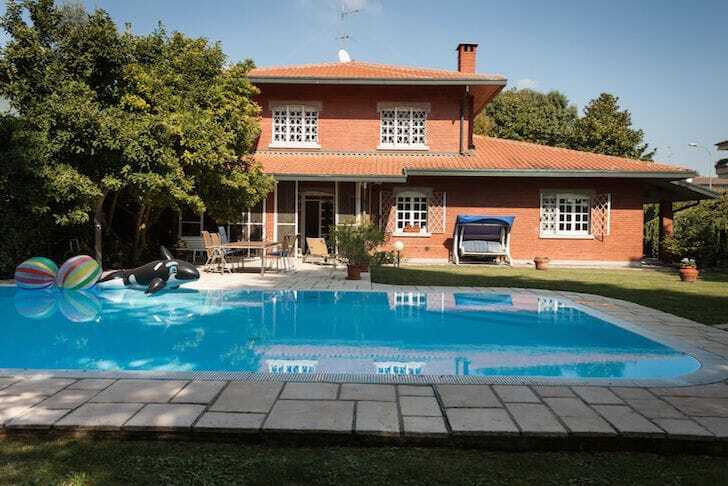 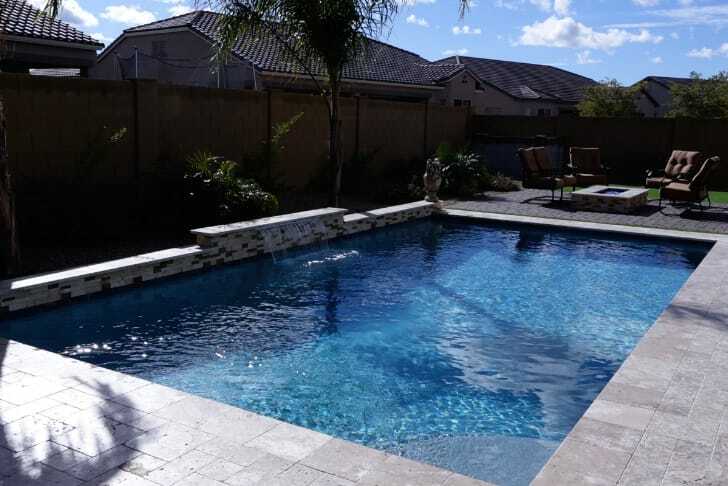 We want to walk in your backyard in seven years and see a pool that does not need to be re-plastered, that the tile is not falling off, and that the concrete decking is not heaved, cracked or broken. 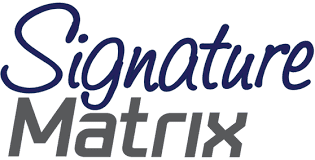 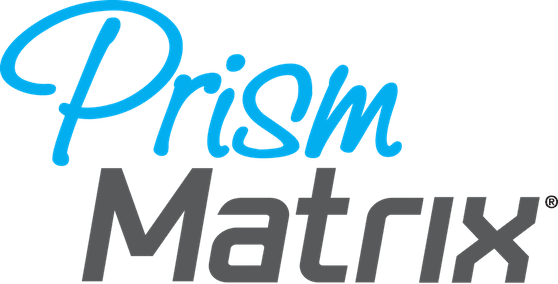 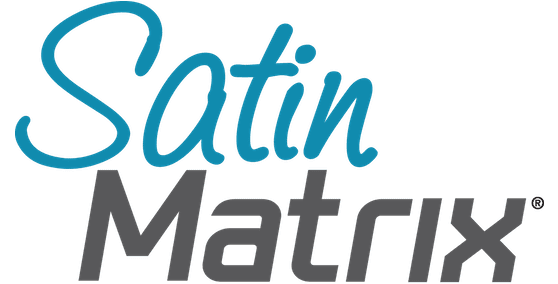 The Signature Matrix blends the Pearl and Satin Matrix sizes, giving an even smoother texture then either by themselves. 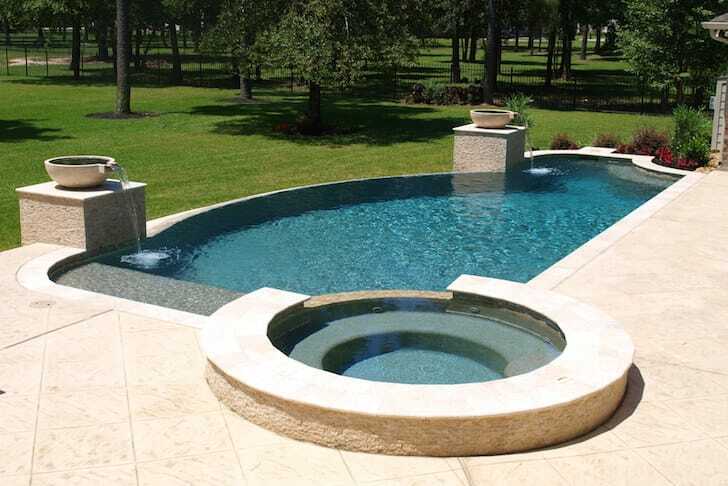 This special blend is also very appealing visually, allowing you to really appreciate the color and beauty of each stone as you look down into your pool.